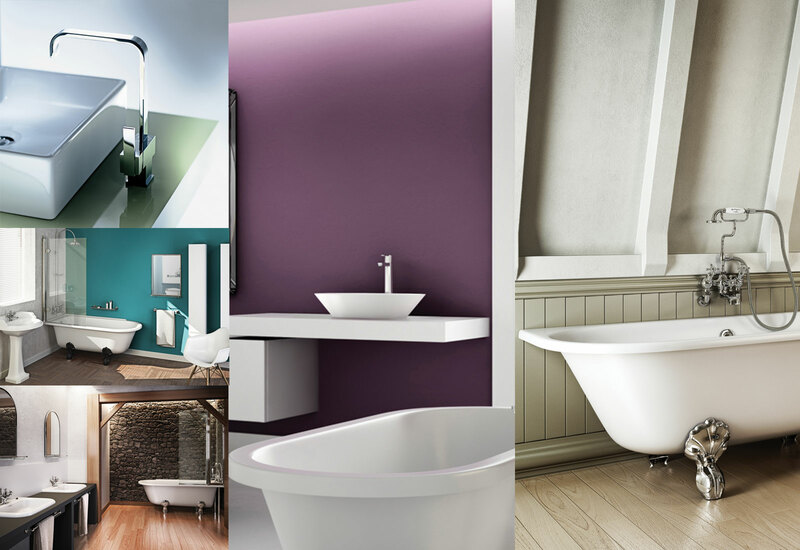 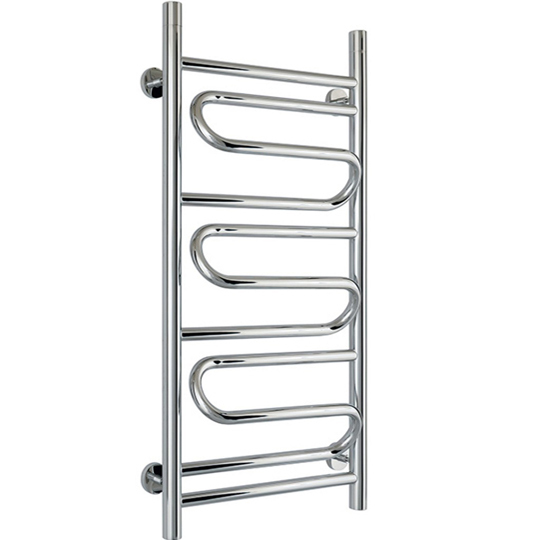 Towel rails are an ideal way of upgrading your bathroom to give it a stylish look. 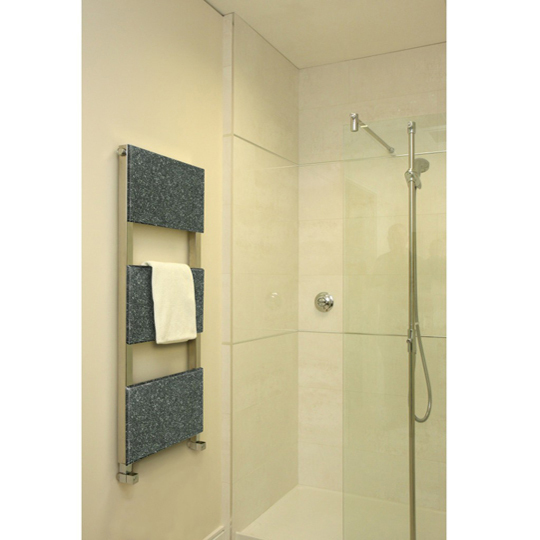 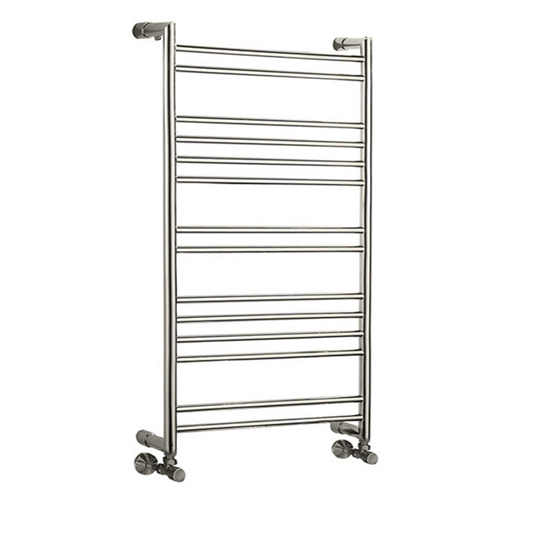 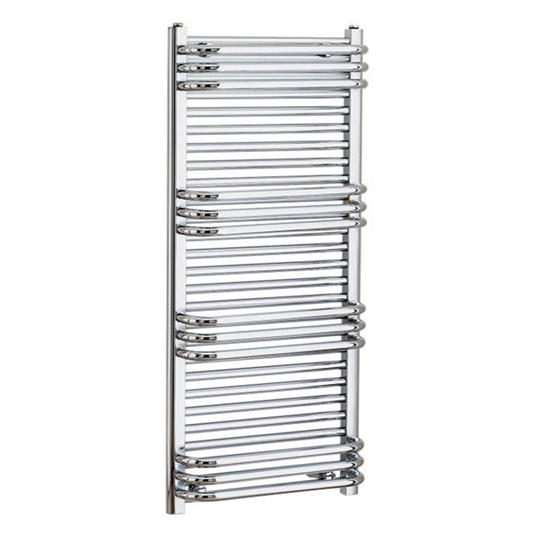 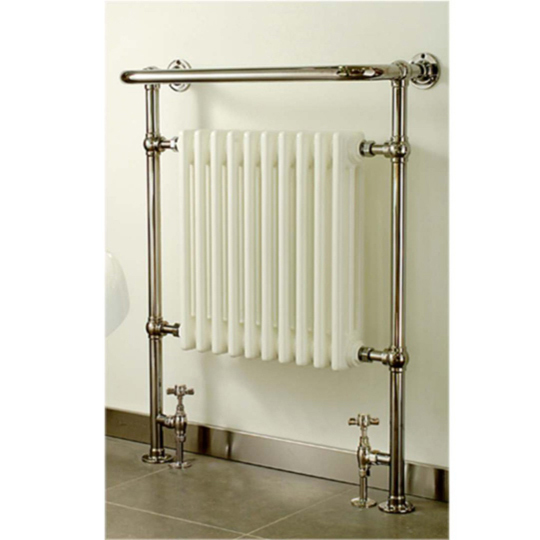 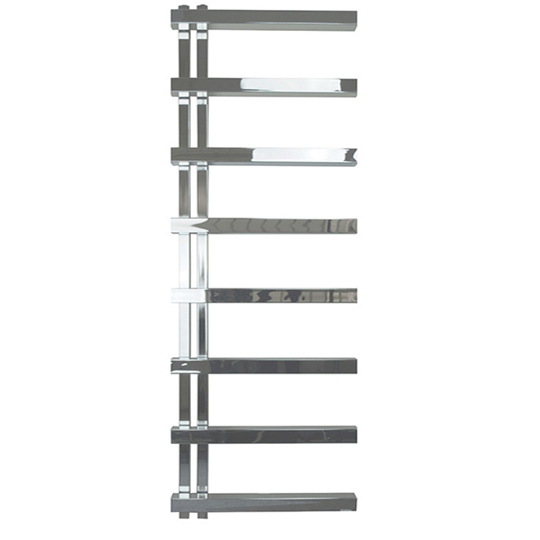 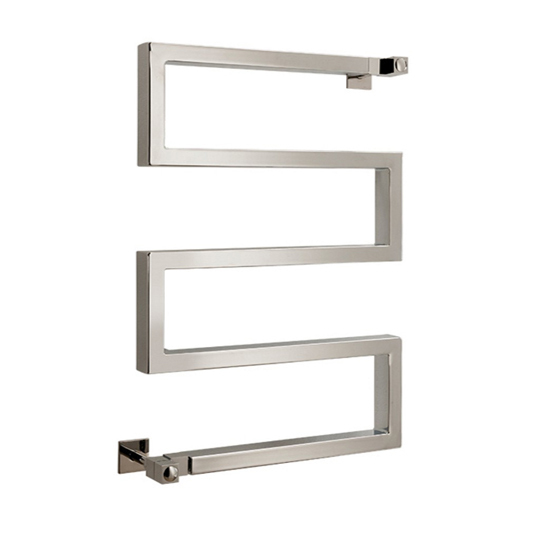 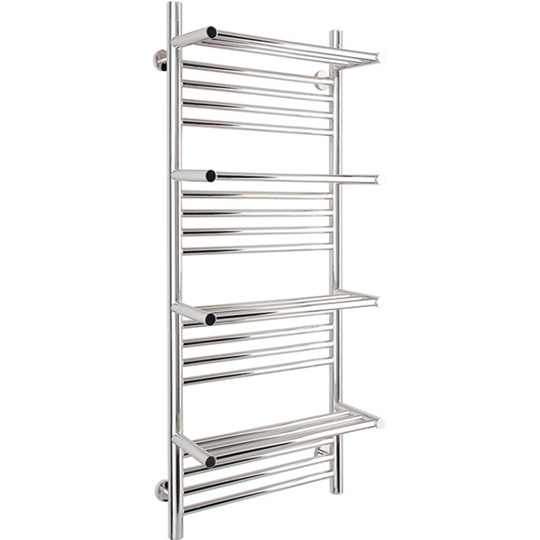 The highly polished chrome towel rails will brighten up any bathroom. 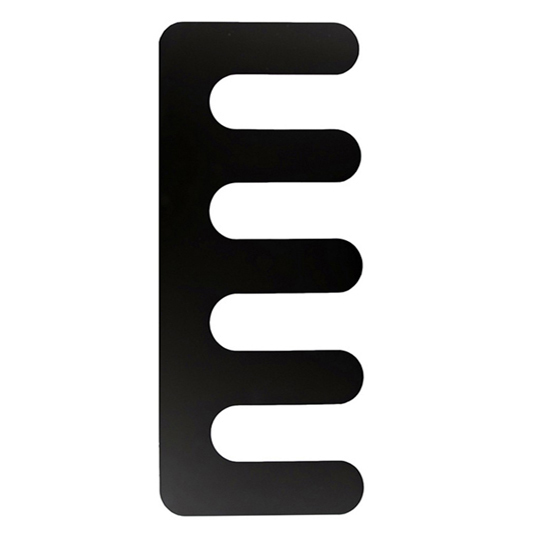 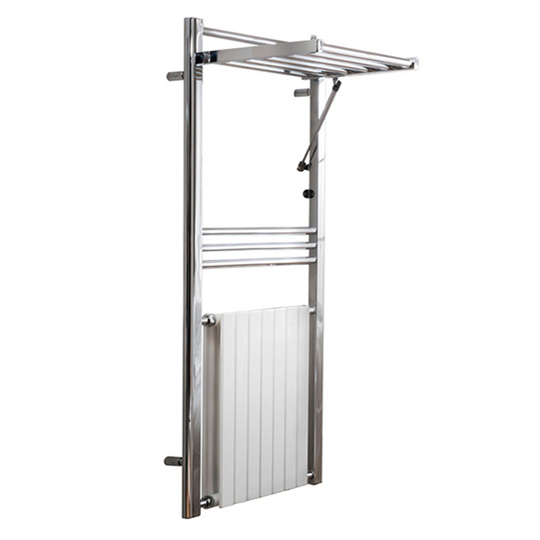 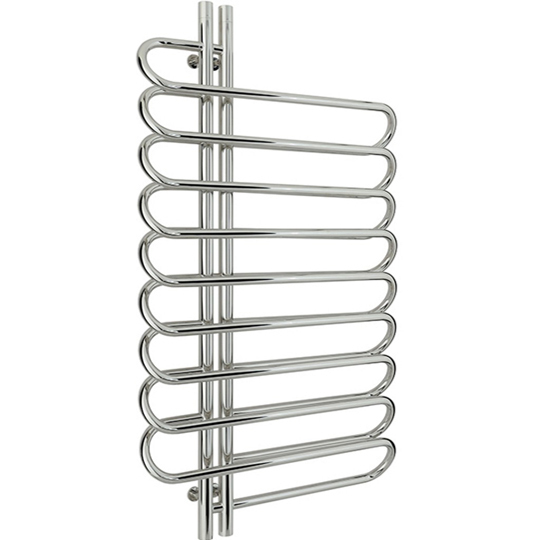 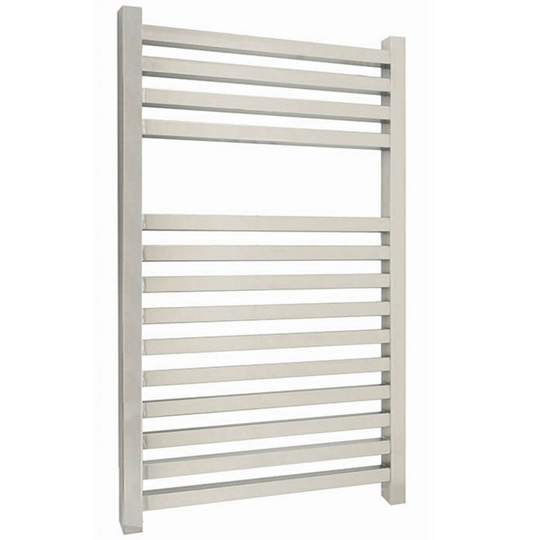 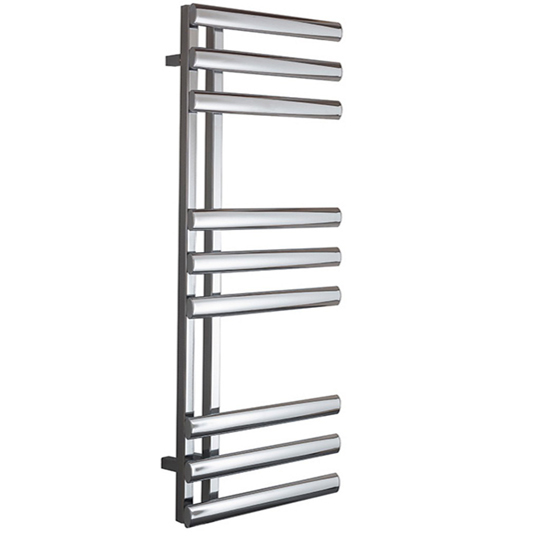 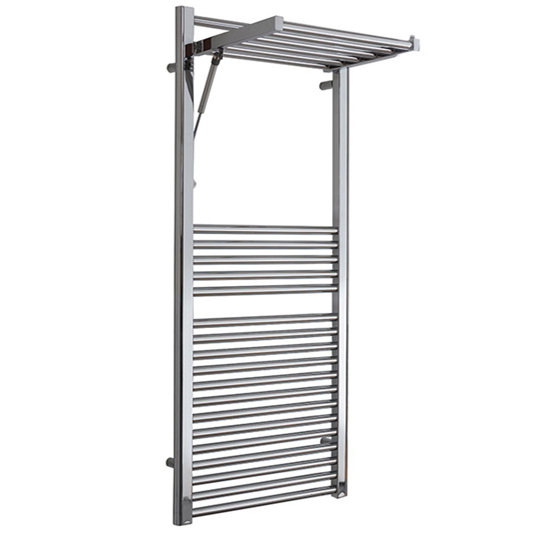 Other types of towel rails we supply are ladder rails which are suitable for central heating systems as well as electic systems. 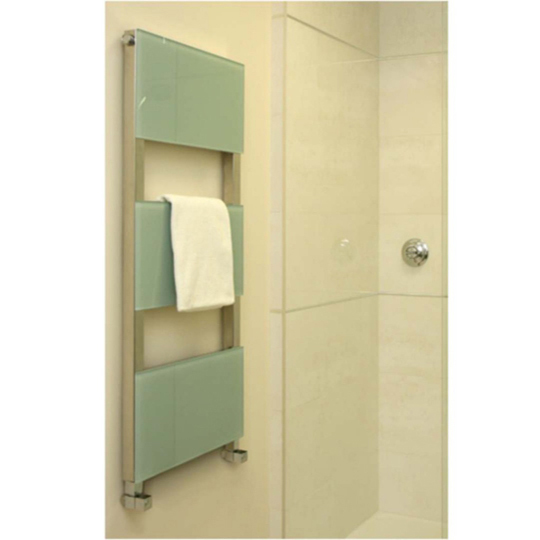 The total plating on the chrome is 5 microns thick and the air vents and the blanking plugs are included in all our towel rails.